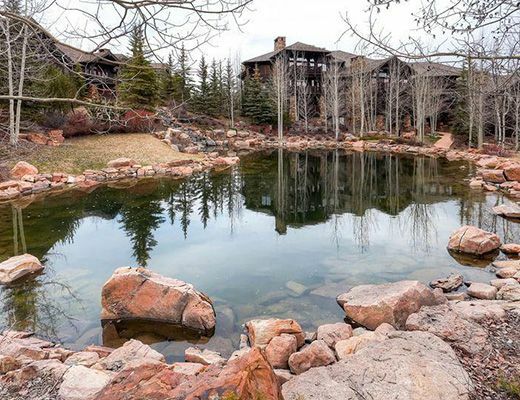 Settlers Lodge, situated in Bachelor Gulch Village, provides easy ski-in/out access to the alpine action. 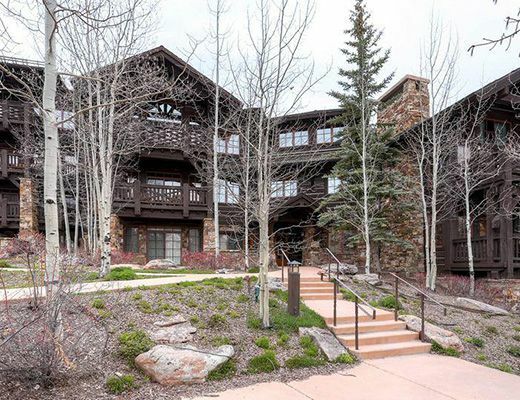 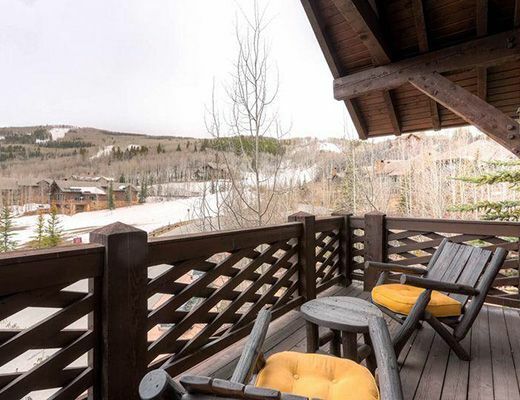 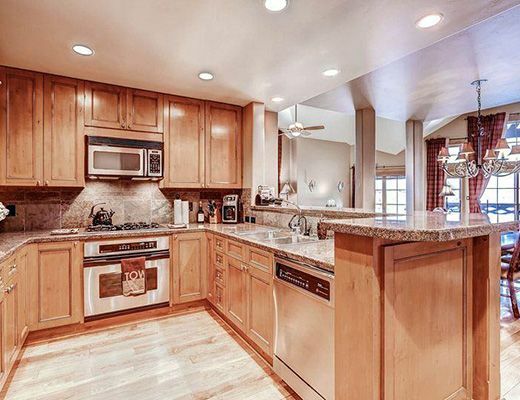 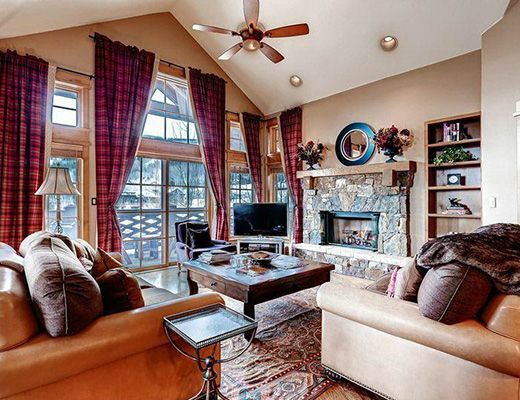 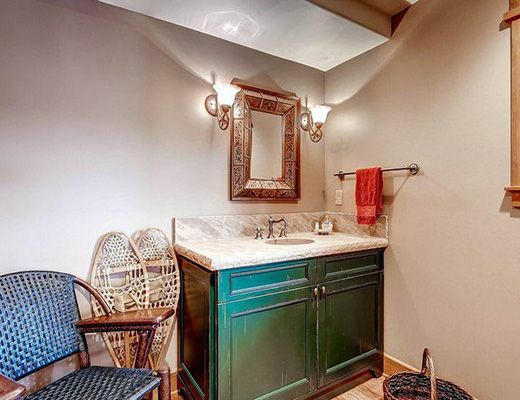 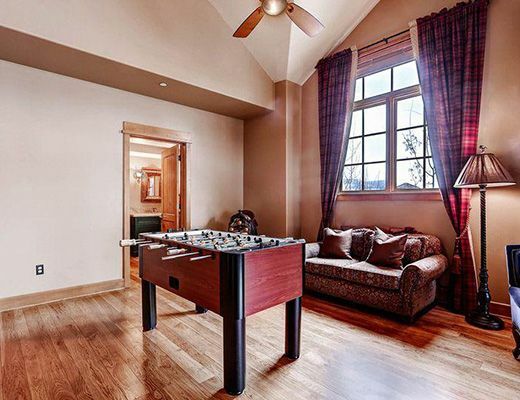 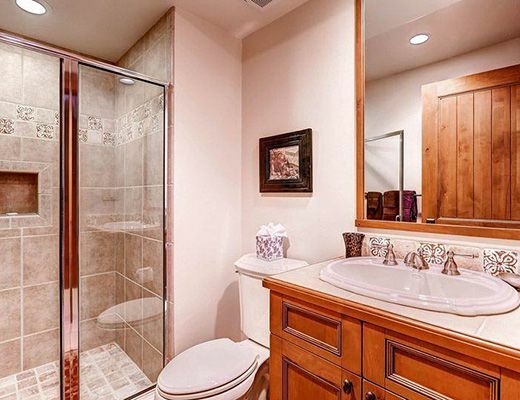 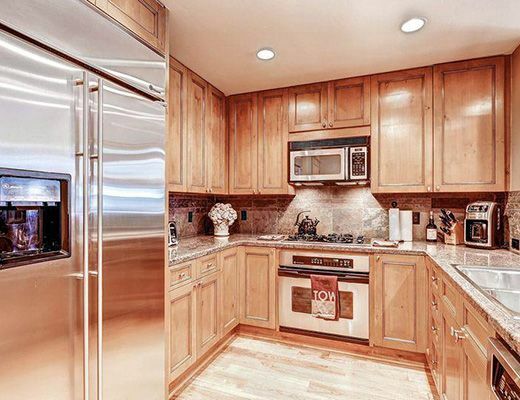 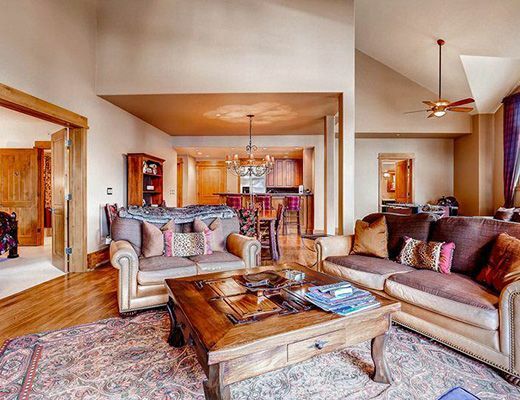 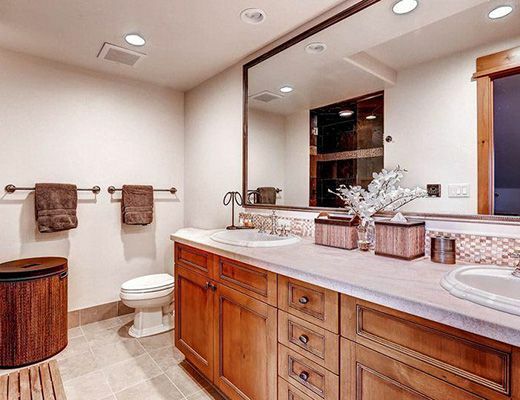 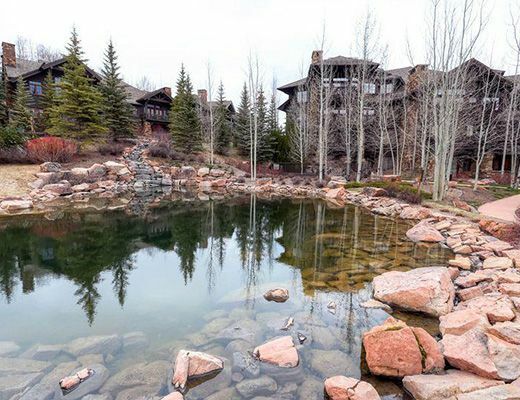 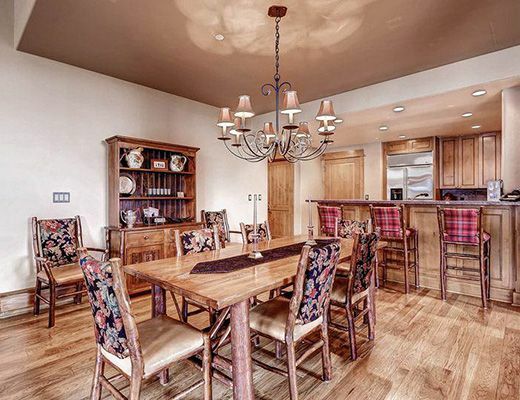 Offering top-notch resort rentals, this beautiful Beaver Creek property is host to impressive interior finishes and outstanding amenities that are certain to have guests returning again and again. 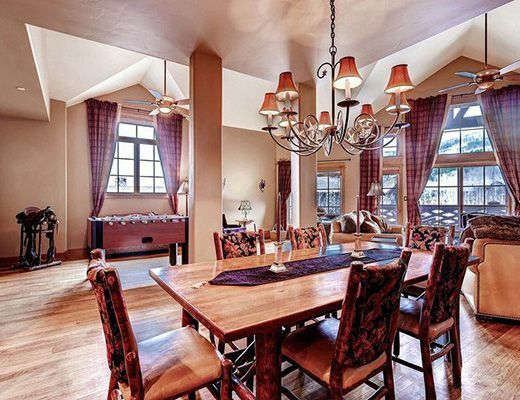 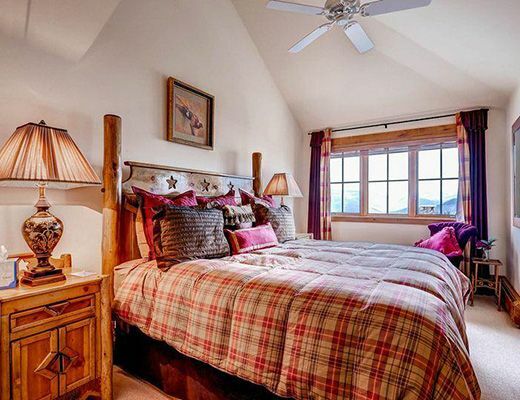 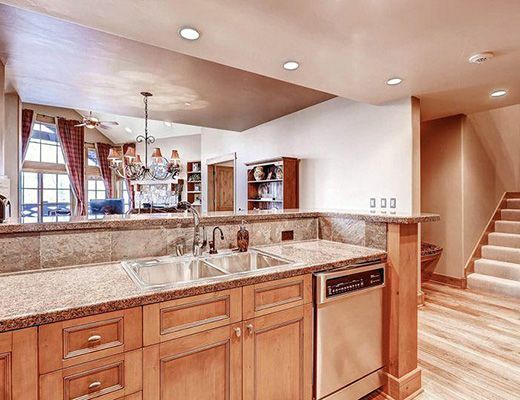 Nestled in the majesty of the Colorado scenery and boasting outstanding views of the Gore Range Mountains, this luxurious four bedroom, four bath condominium unit promises a generous offering of natural beauty, both inside and out. 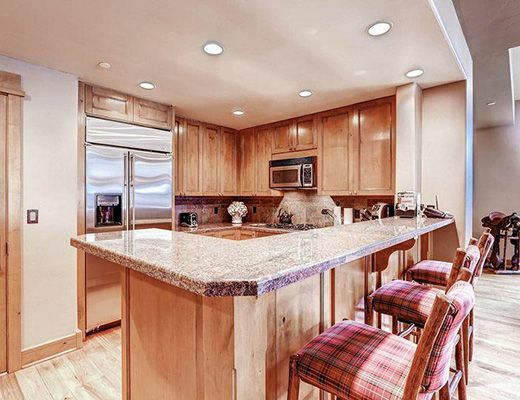 Hickory flooring is elegantly complimented by the use of slate, marble and granite, each bringing an organic-edge to the sophisticated space, as gleaming stainless steel appliances ensure the most modern of conveniences. 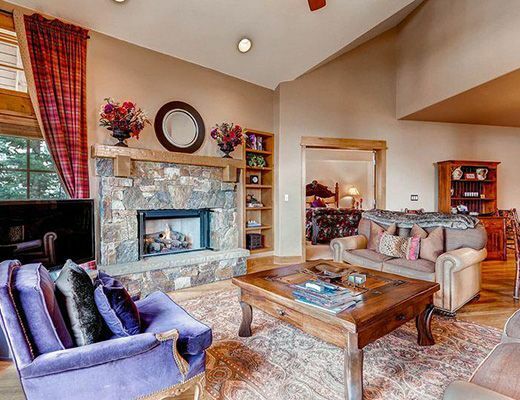 An open-face gas fireplace, the focal point of the living room, enhances the cozy atmosphere felt throughout while warming cold cheeks and soothing tired bodies. 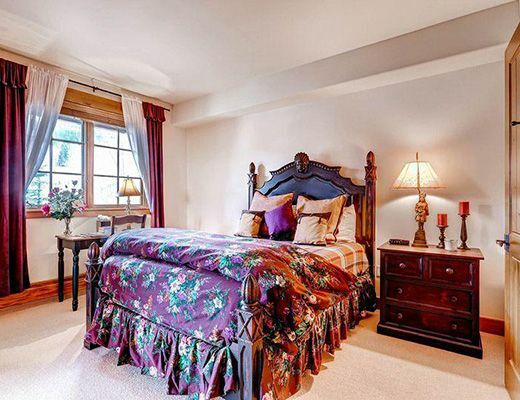 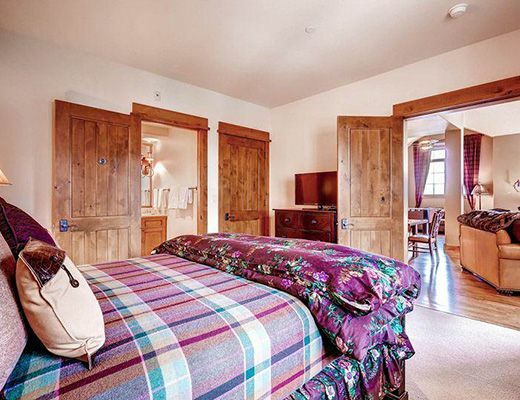 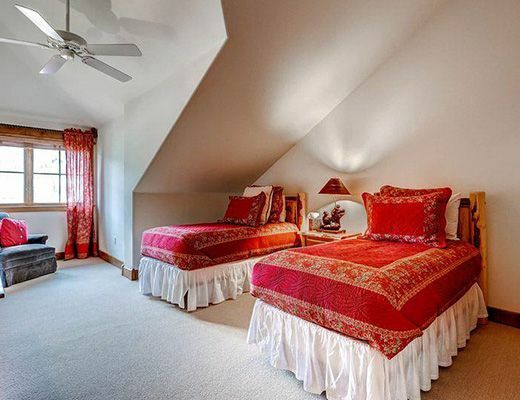 Retire after a long day to one of the inviting bedrooms, each dressed in soft linens and promising a peaceful slumber. 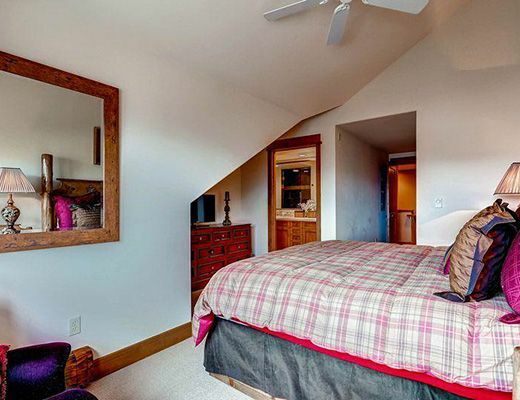 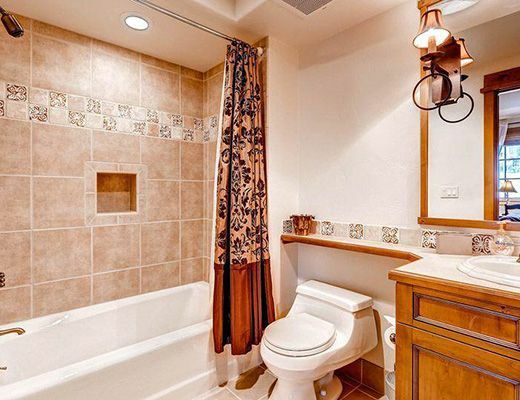 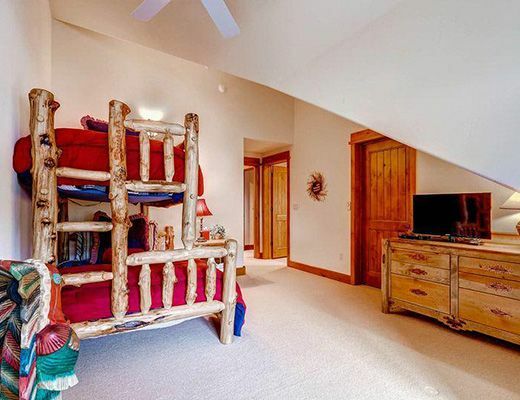 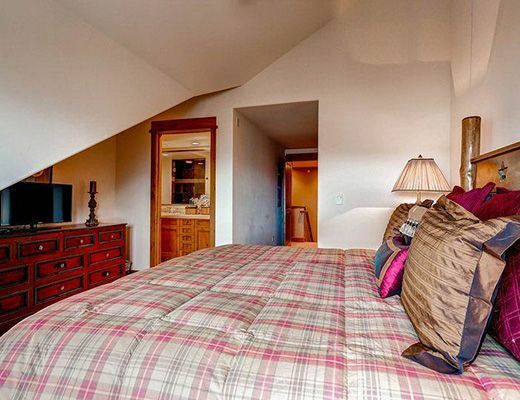 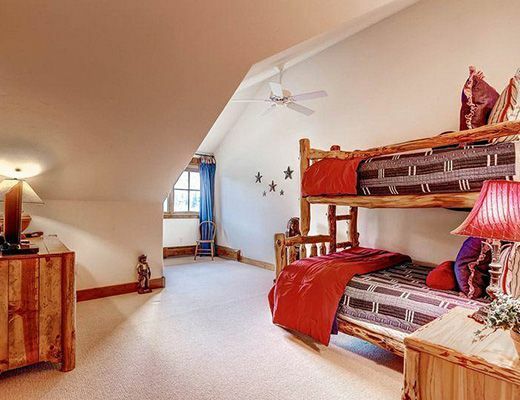 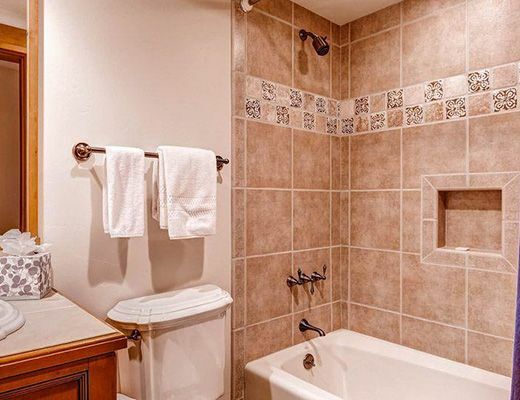 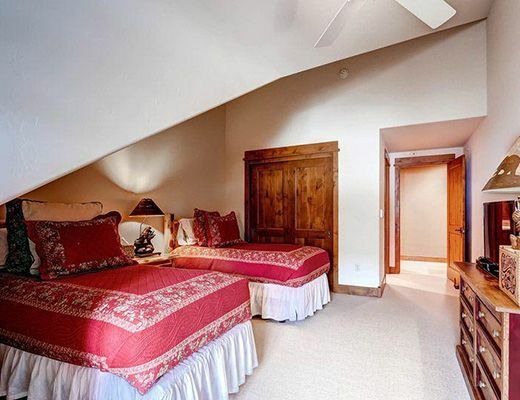 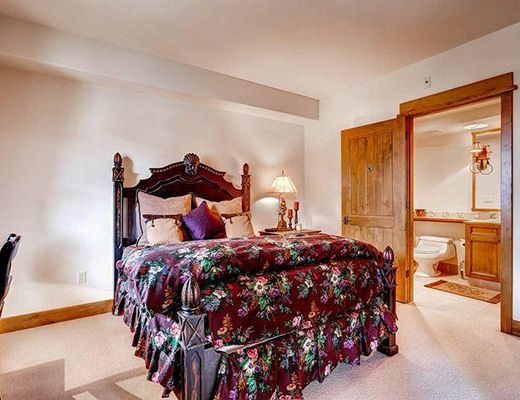 With a common hot tub, equipment storage and lodging accommodations available for as many as ten guests, this property is certain to leave a lasting impression.